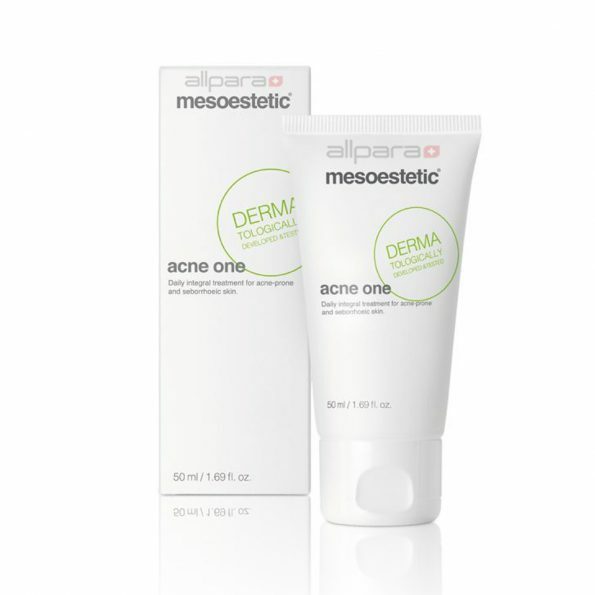 Mesoestetic Acne One ®. 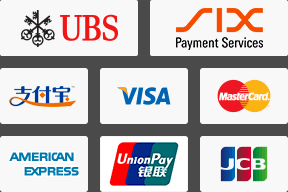 Buy Online from Allpara.com. 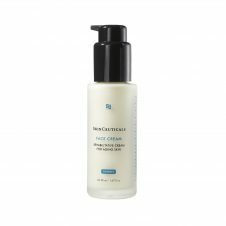 Mesoestetic Acne One ® is a multi-action cream, especially designed for day-to-day control of the seborrheic and acne prone skin. The exceptional combination of supplementary and synergistic active components in m.acne ™ complex stimulates exfoliation of the keratinizing epithelium, whilst decreasing production of sebum. 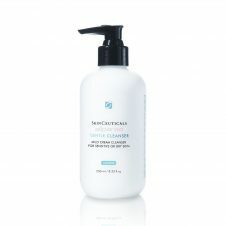 It diminishes epidermal redness and regulates bacterial proliferation, affecting on different factors that trigger acne skin with a cross-cutting approach. The unique m.acne ™ complex of Mesoestetic ® Acne One contains active substances, which will cleanse and renew the seborrheic and acne-prone skins. The main active ingredients are: Bexaretinyl complex (retinoid) with cell renewing and exfoliating properties, helps to reduce the appearance of PIH (post inflammatory hyperpigmentation). And Serenoa repens that controls the overflow of androgens by preventing 5-α reductase. Other ingredients are: Aqua, Caprylic/Capric Triglyceride, Carbomer, Glycol, Disodium Azelate, Disodium EDTA, Mandelic Acid, Polysorbate 80, Propylene, Salicylic Acid, Serenoa Retinoxytrimethylsilane, Serrulata Fruit Extract, Shikimic Acid, Simethicone. Mesoestetic ® Acne One is used once or twice every day. Apply a thin layer to the cleansed and dry skin. 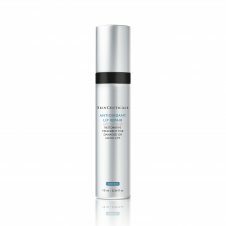 We recommend to use Mesoestetic ® Sunscreen SPF50 + when using this acne treatment cream. Avoid eyes areas. For more Mesoestetic ® products click here.